Porchetta is a super popular food trend right now, and once you learn a bit about it, you’ll understand why. Porchetta is an Italian roast pork recipe that dates back to ancient Roman times. 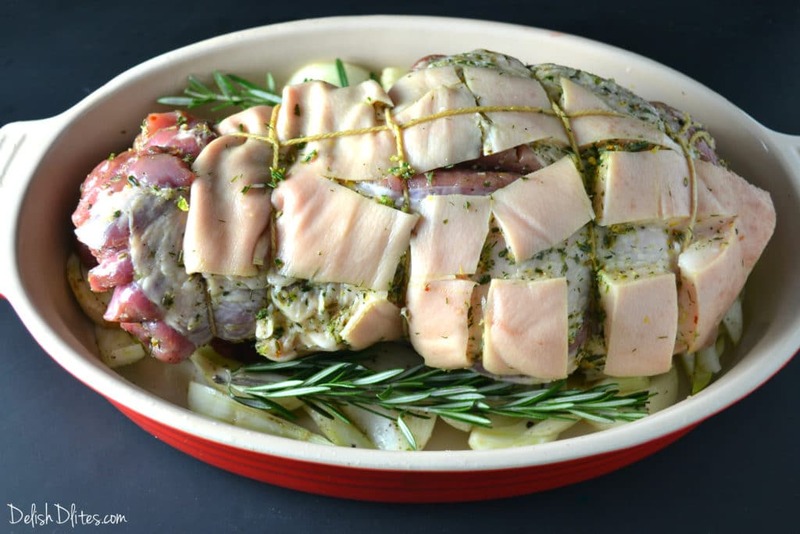 Cooking porchetta is traditionally a laborious process—a whole deboned pig is seasoned, rolled, and cooked on a pit. 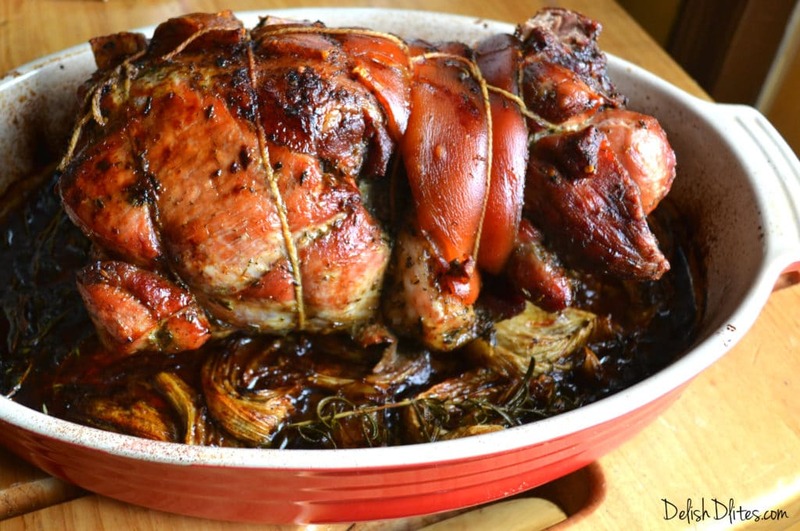 It produces a delicious roasted pig with tender flavorful meat and super crispy skin. It’s very much like Puerto Rican Pernil or Filipino Lechon. 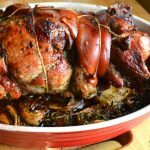 My pork shoulder version of this dish combines all the traditional flavors of porchetta, but it’s much easier (and cheaper!) to make. It’s a great centerpiece for a family dinner or a holiday meal. 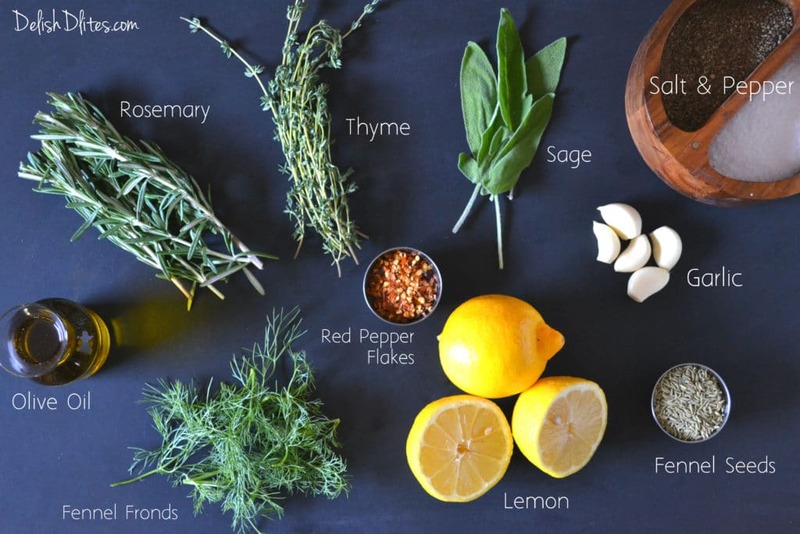 For the marinade, combine the fennel fronds, rosemary, thyme, sage, garlic, lemon zest, salt, pepper, fennel seeds, red pepper flakes, black pepper in a food processor or mortar and pestle. Grind everything into a paste, then smear the marinade all over the pork. 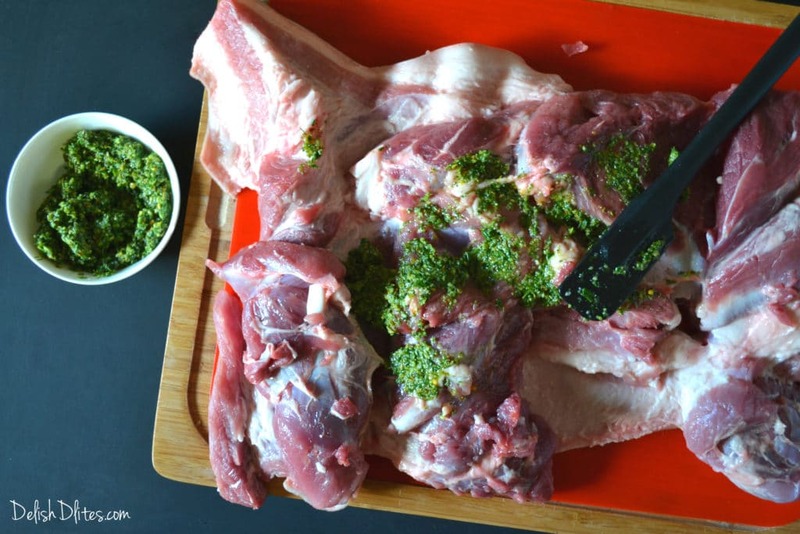 Most pork shoulders come with the bone-in, so you can ask your butcher to remove the bone. Otherwise, feel free to make this dish with the bone-in pork shoulder, you’ll just have to cook it a little longer. 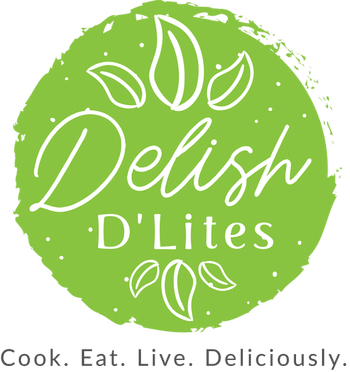 Score the skin side with a very sharp knife in a diamond patter, this will help the skin render its fat and get crispy (which is exactly what we want)! If you’re using a boneless roast, roll it up so that the skin is facing up, and secure it with butcher’s twine. Cover and marinate the shoulder in the fridge for at least 6 hours, preferably overnight. When you’re ready to cook the roast, preheat your oven to 450 degrees F. Place the quartered onions and fennel in the bottom of a baking dish, then lay the pork on top, skin side up. 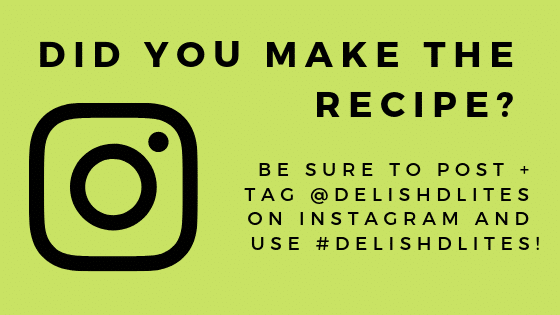 Roast the pork for 30 minutes at 450 degrees F, then lower the heat to 350 degrees F. Pour the chicken stock into the bottom of the pan, then cook for 3 to 3½ hours (boneless) or 3½ to 4 hours (bone-in), or until the internal temperature is 180 degrees F.
Allow the roast to rest for 20 minutes before slicing and serving. Enjoy that crispy skin! Grind everything into a paste, then smear the marinade all over the pork. Score the skin side with a very sharp knife in a diamond patter, this will help the skin render its fat and get crispy. If you're using a boneless roast, roll it up so that the skin is facing up, and secure it with butcher's twine. Cover and marinate the shoulder in the fridge for at least 6 hours, preferably overnight. When you're ready to cook the roast, preheat your oven to 450 degrees F. Place the quartered onions and fennel in the bottom of a baking dish, then lay the pork on top, skin side up. Roast the pork for 30 minutes at 450 degrees F, then lower the heat to 350 degrees F.
Pour the chicken stock into the bottom of the pan, then cook for 2½ to 3 hours (boneless) or 3½ to 4 hours (bone-in), or until the internal temperature is 180 degrees F.
Most pork shoulders come with the bone-in, so you can ask your butcher to remove the bone. Otherwise, feel free to make this dish with the bone-in pork shoulder, you'll just have to cook it a little longer.